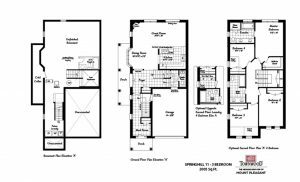 Fantastic semis, towns, and detached. 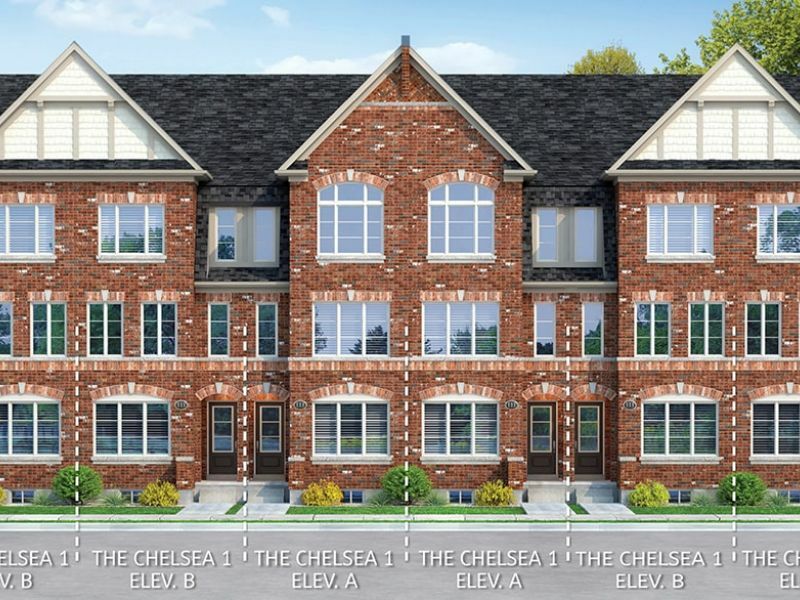 Fall in love with a neighbourhood. 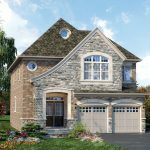 These fantastic semis, towns and detached will have you falling in love at first sight. 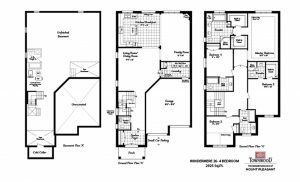 There is truly no doubt about it. 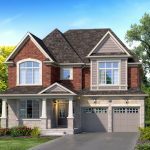 This is the kind of place where you know your neighbours by name, children can play safely in nearby parks, and charming homes create a lovely small-town atmosphere. 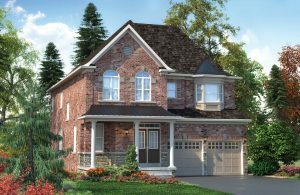 Surrounded by impressive green space and woodlands, you can enjoy the best of both worlds: greenery and community. 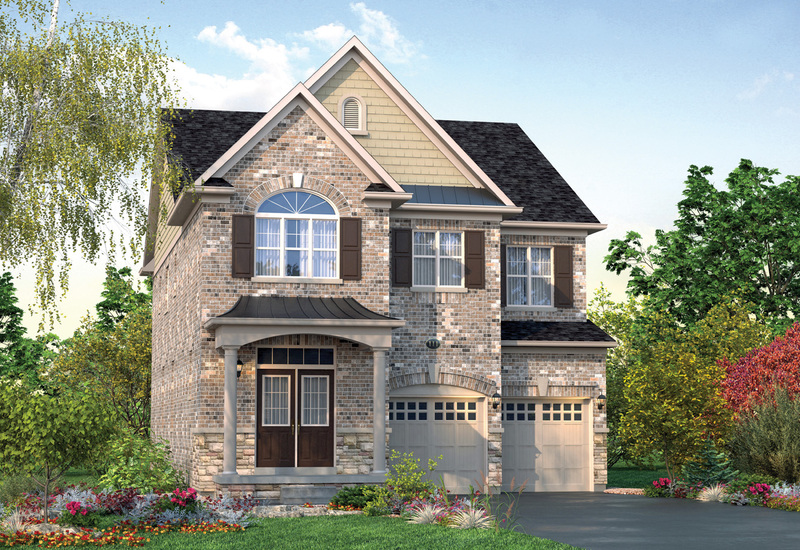 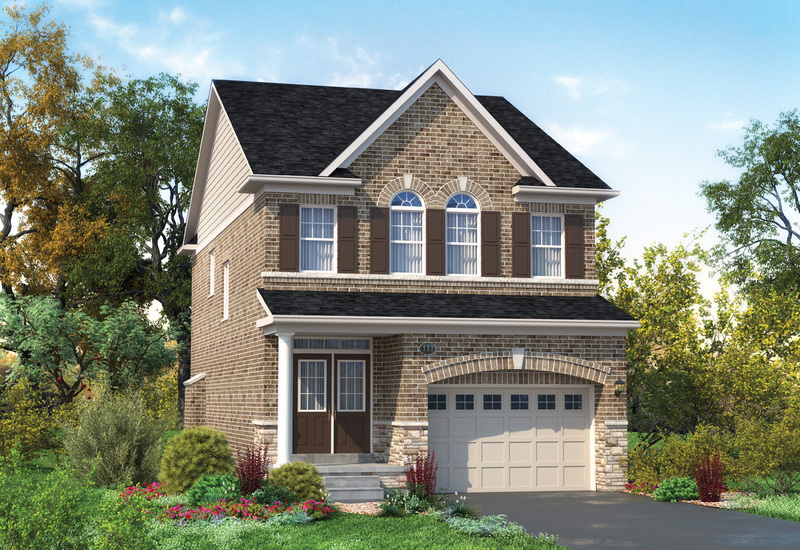 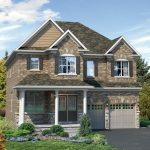 This community is situated in a natural environment, so both you and your family can enjoy woodland trails, acres of greenery, parks, natural wetlands, and tons of wildlife. 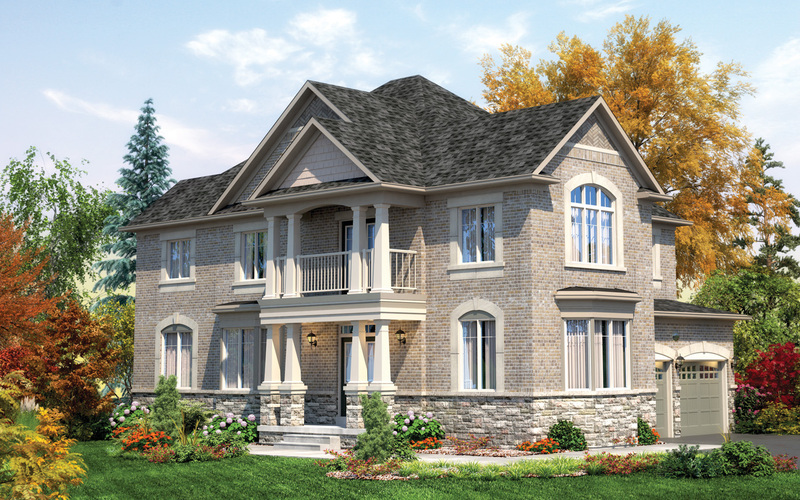 It won’t be soon before you and your family fall madly in love with the great outdoors. 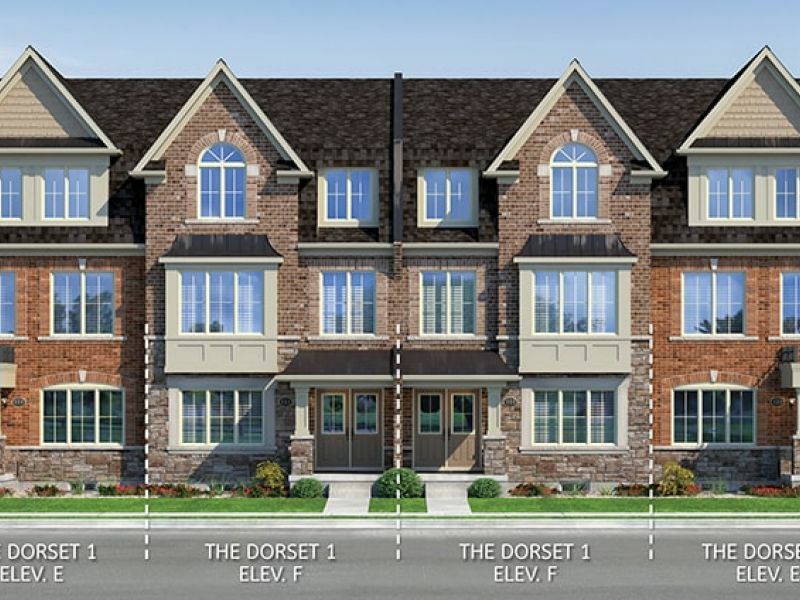 Not only that, the Mount Pleasant community is just minutes from a pedestrian-friendly, vibrant neighbourhood – stock full of all your favourite stores and convenient amenities. 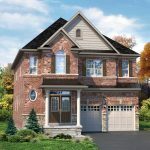 You can also access public transit, where GO trains and buses can transport you to Toronto in less than 40 minutes. 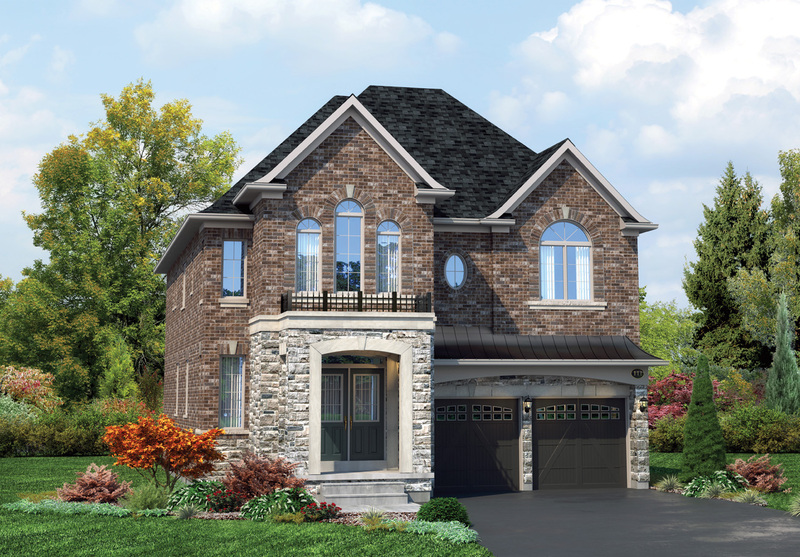 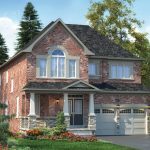 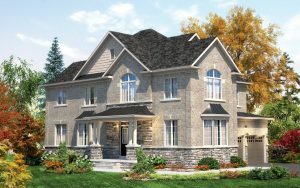 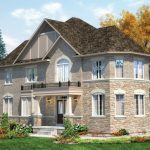 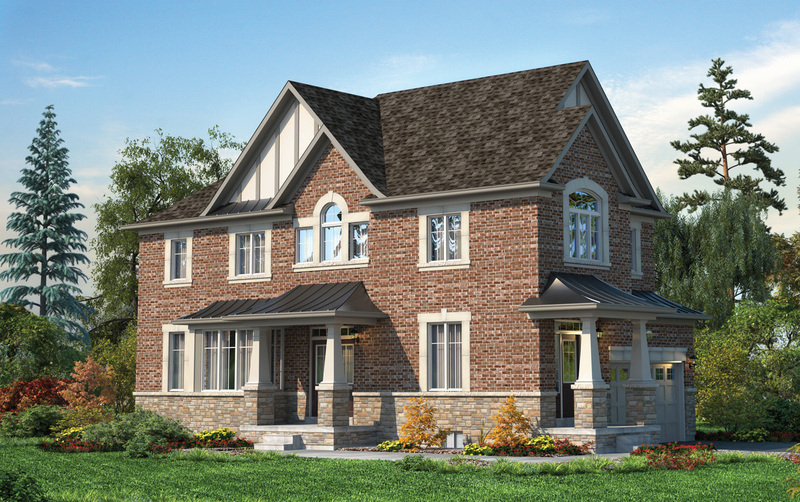 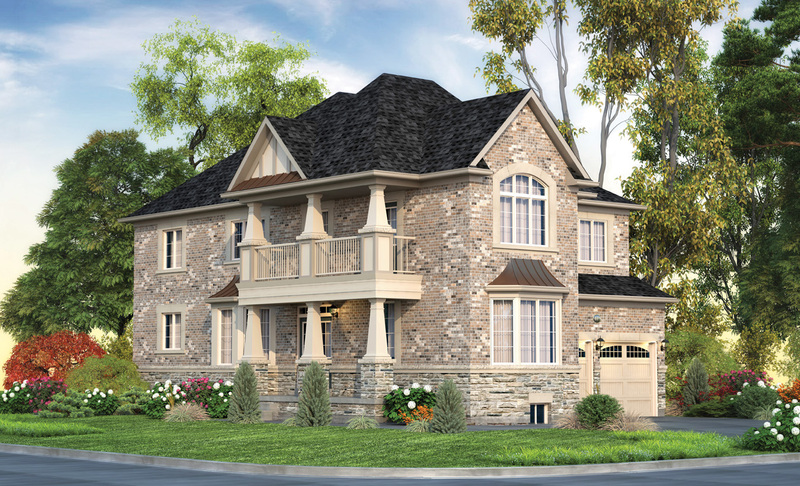 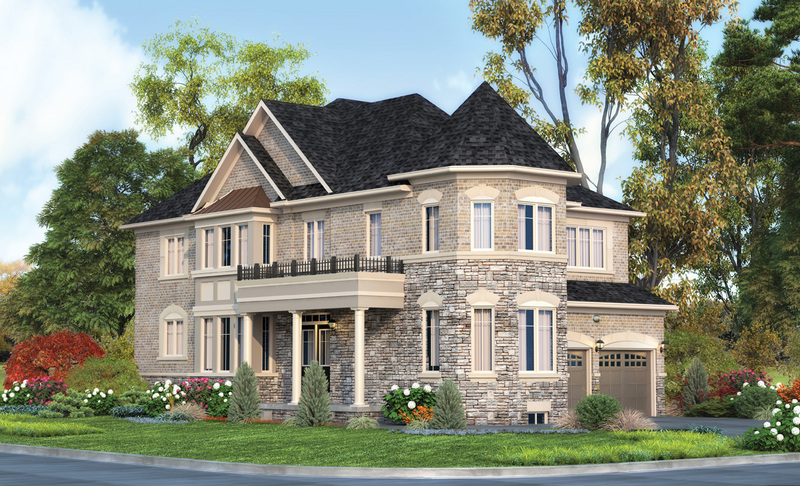 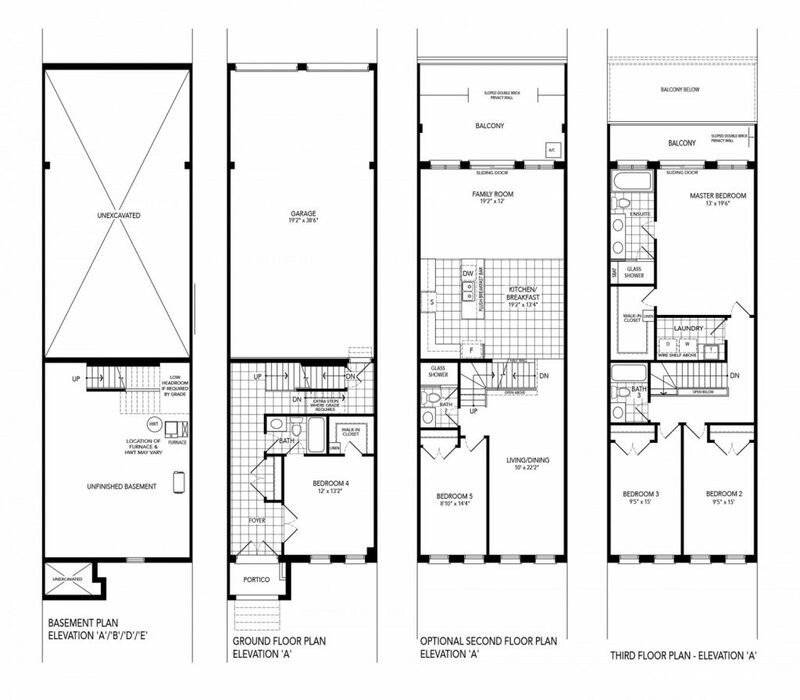 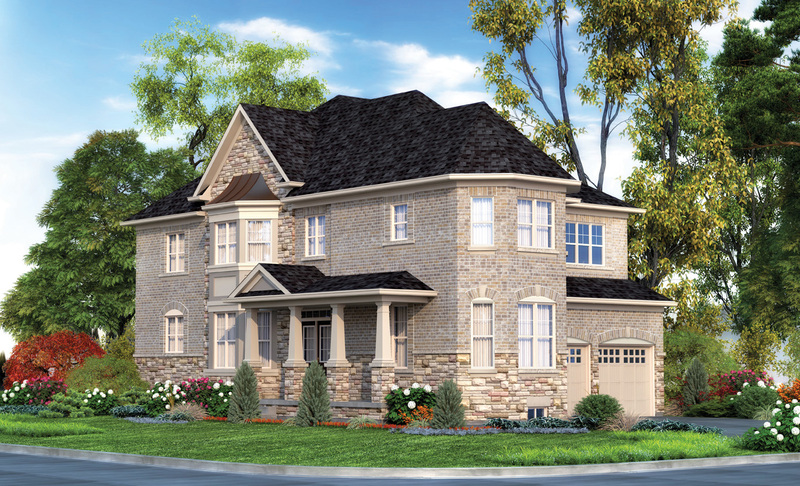 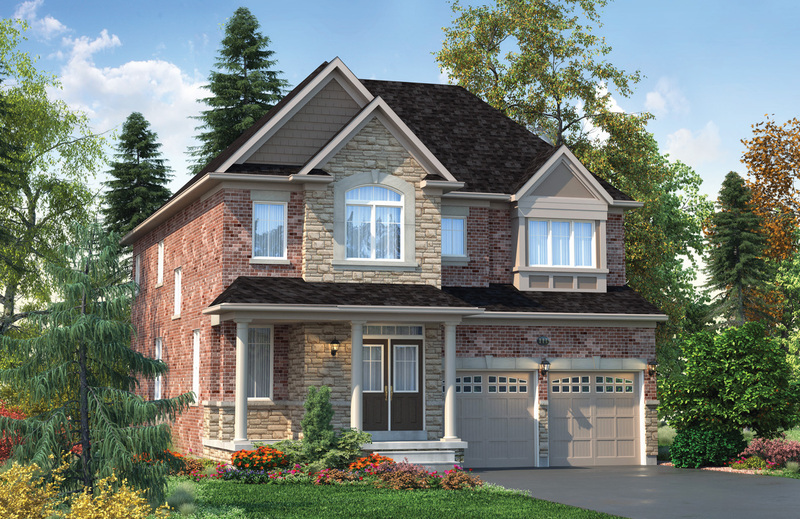 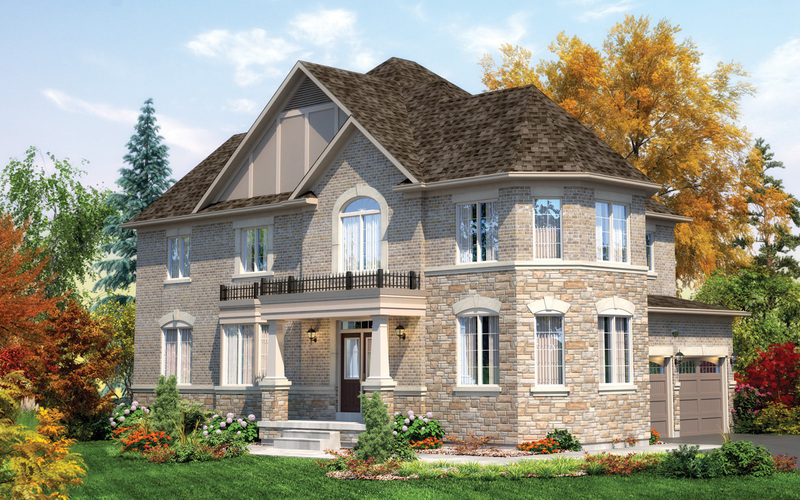 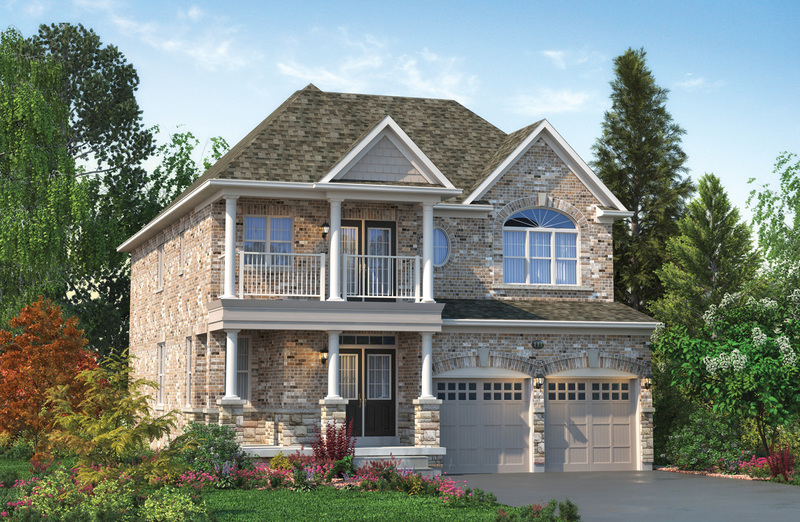 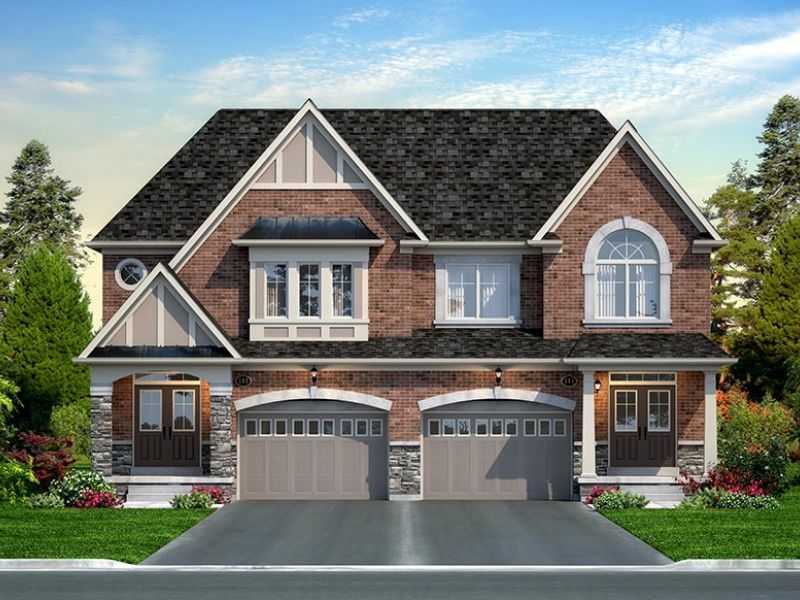 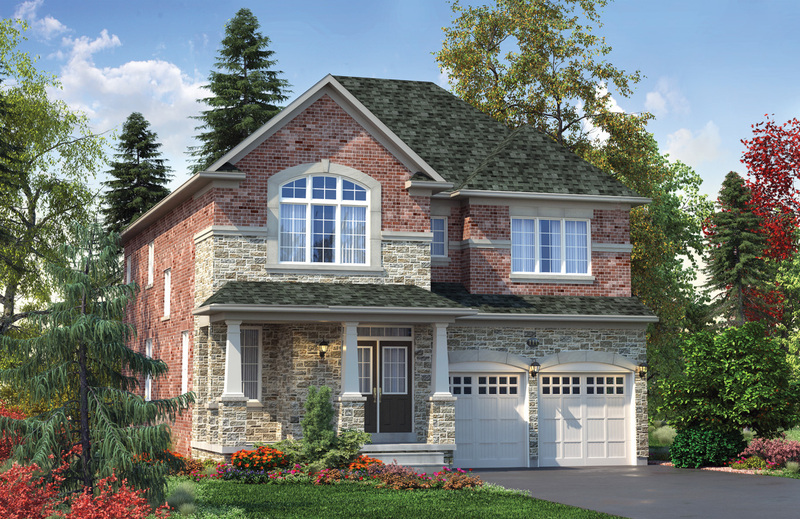 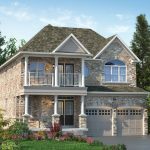 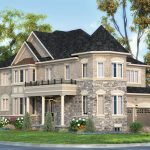 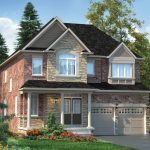 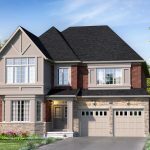 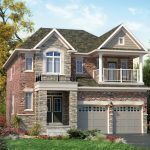 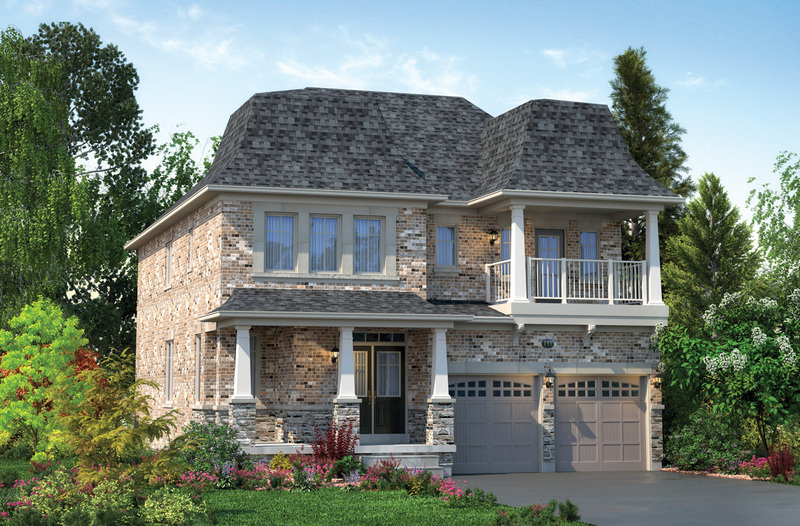 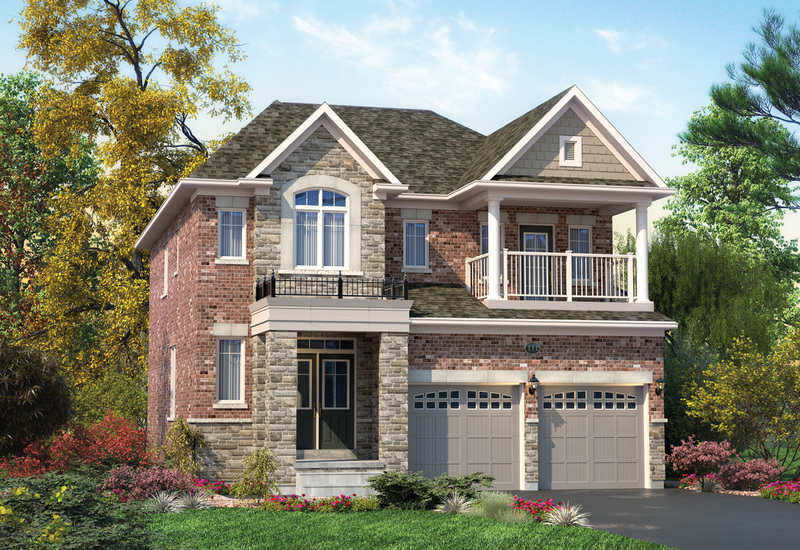 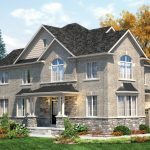 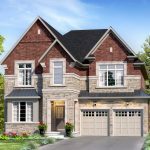 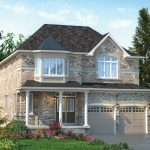 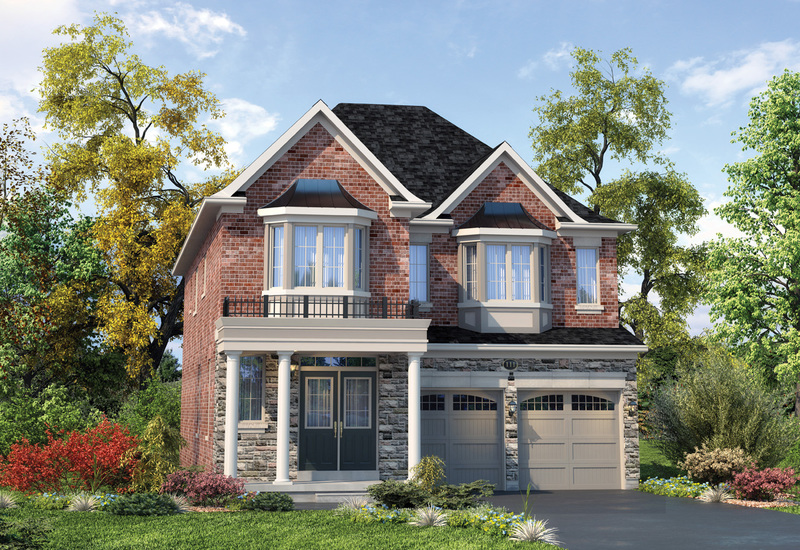 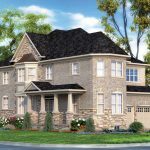 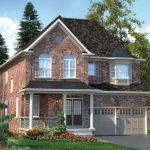 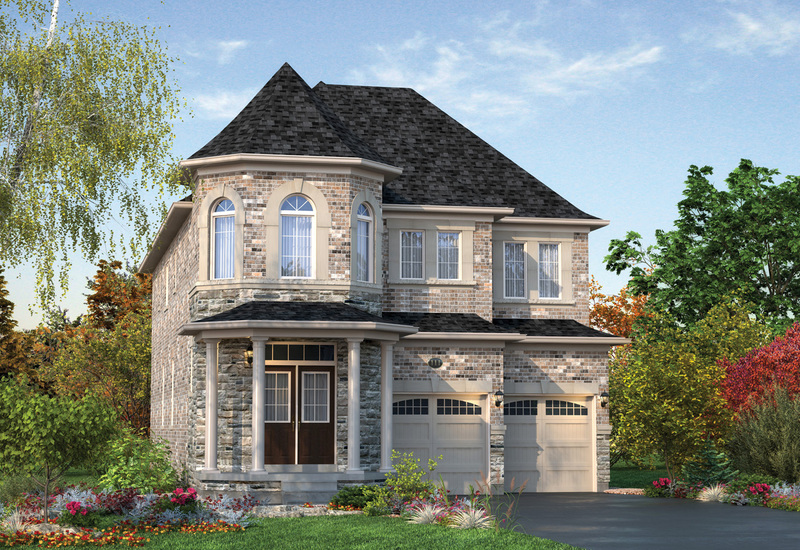 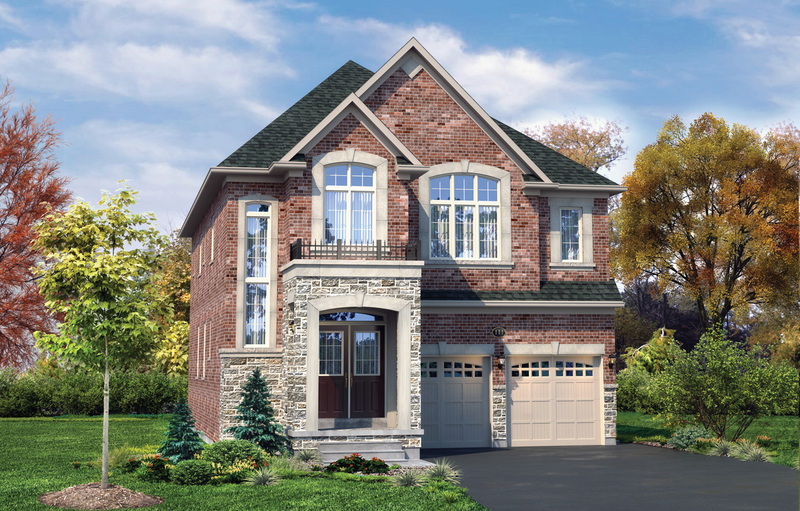 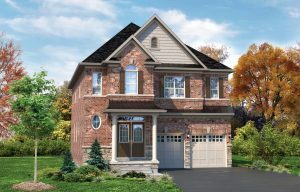 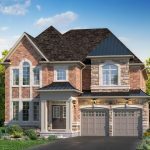 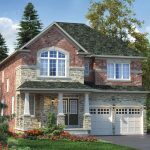 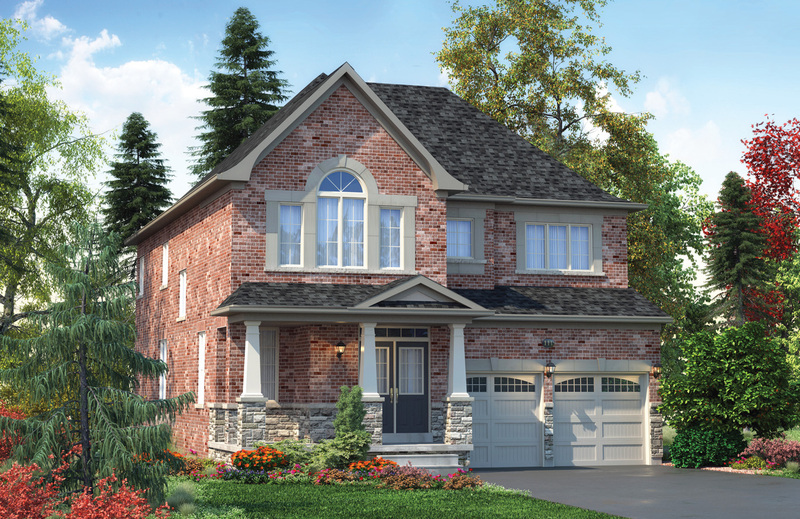 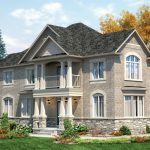 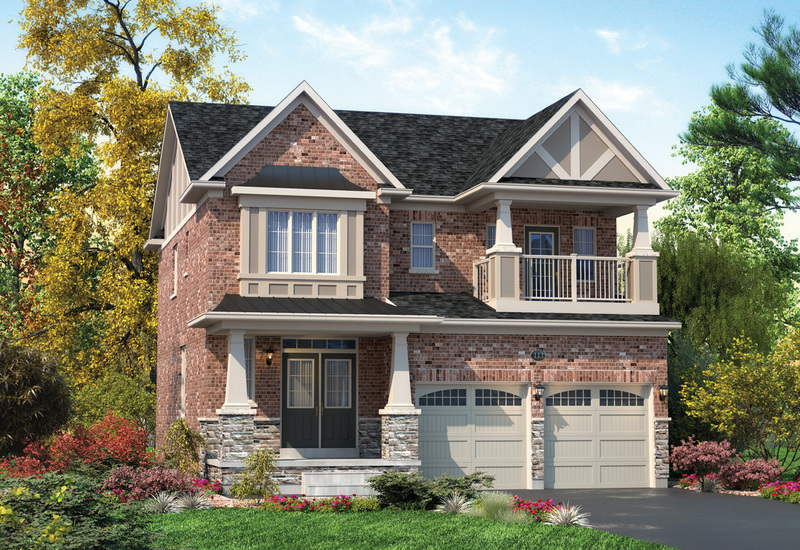 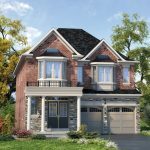 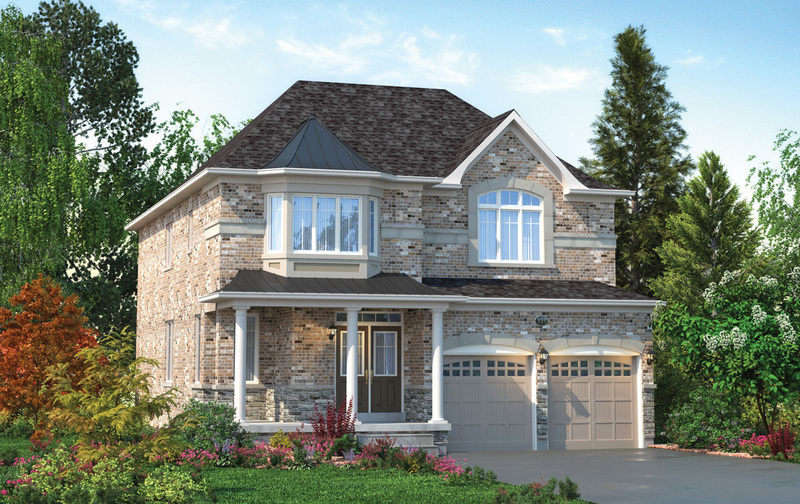 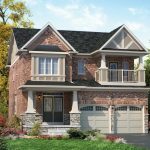 Northwest Brampton is simply booming. 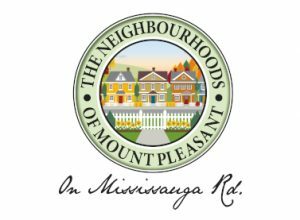 It’s no wonder why the residents of Mount Pleasant are so happy. 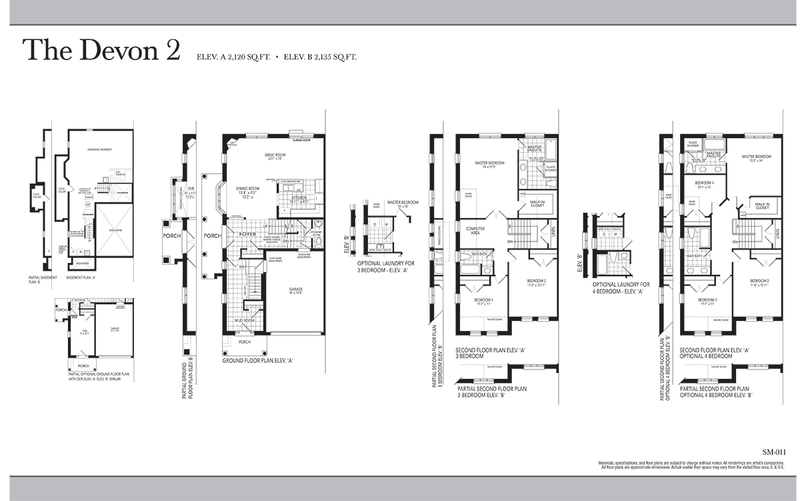 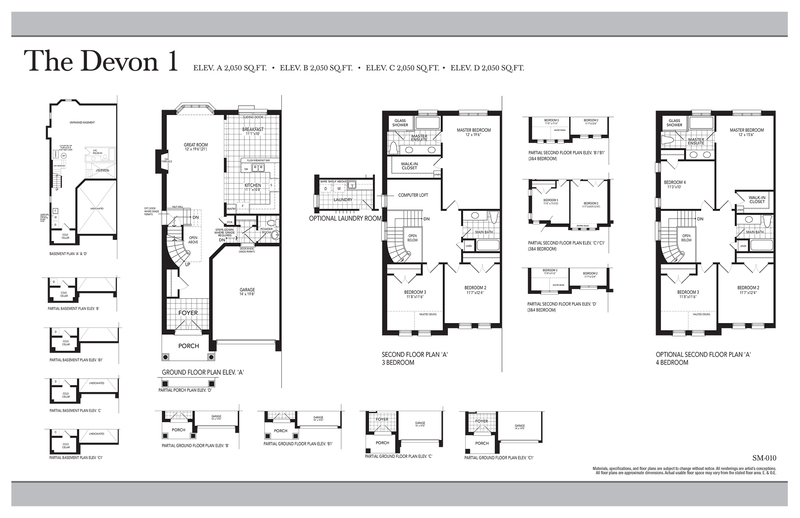 Take a look at the community map and luxury features, where we promise you will be pleasantly surprised. 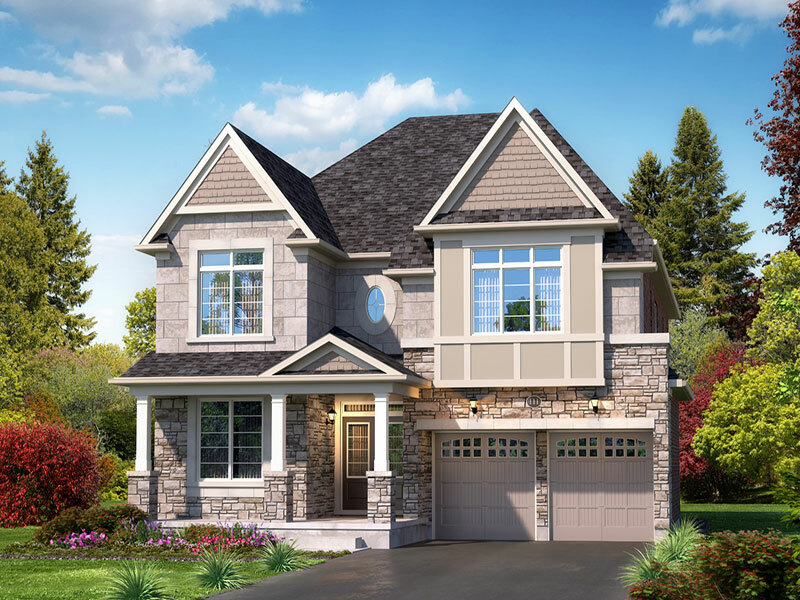 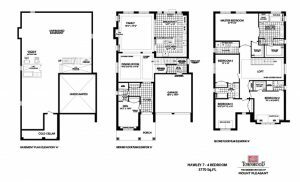 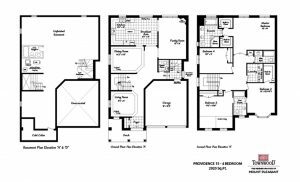 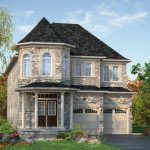 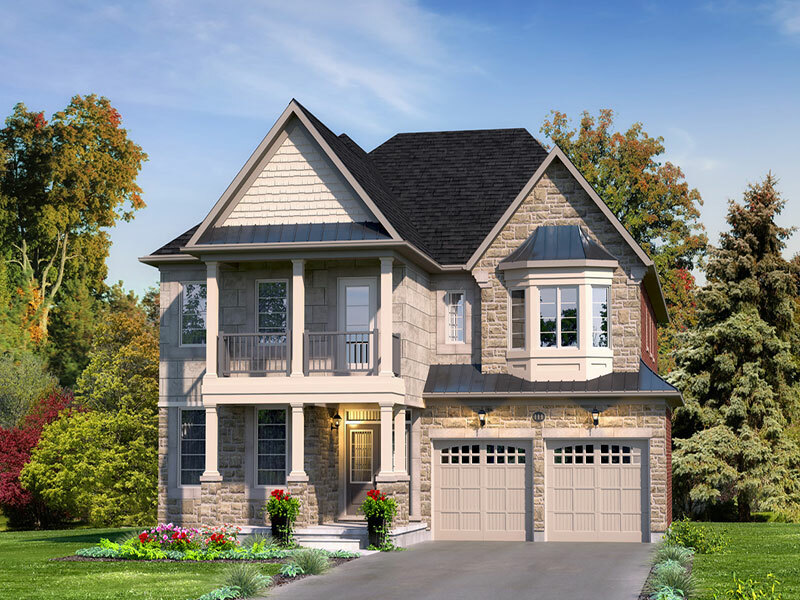 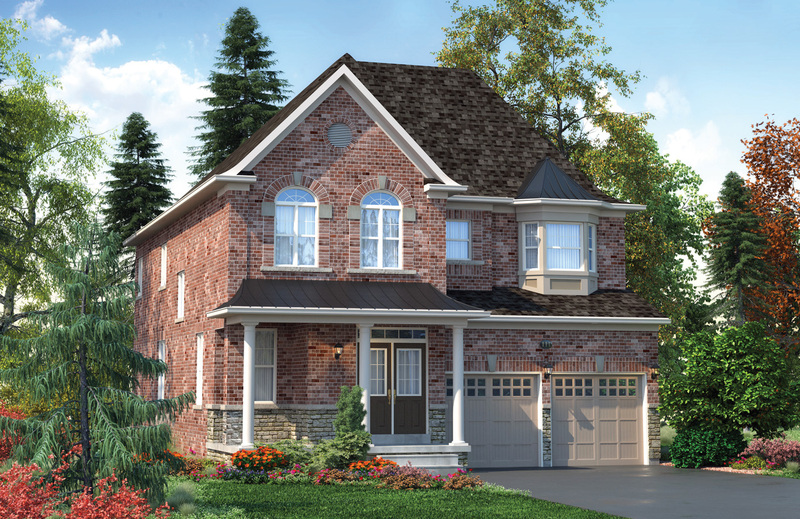 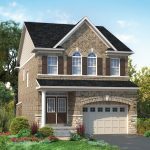 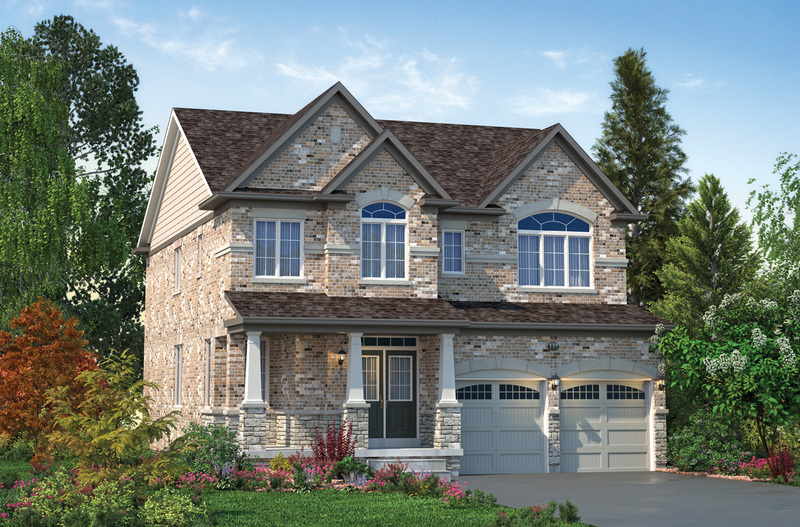 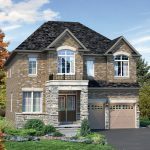 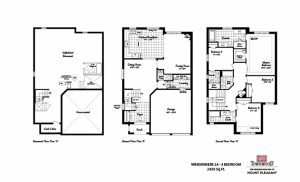 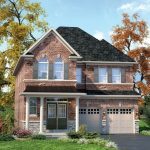 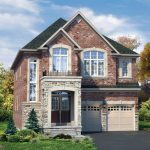 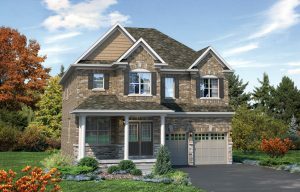 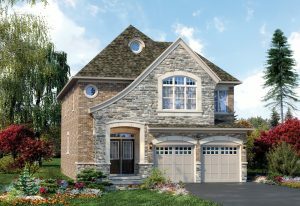 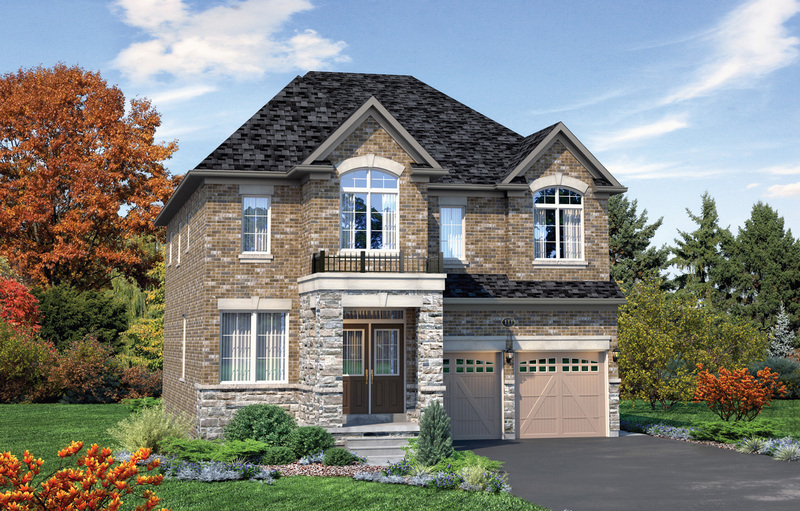 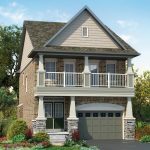 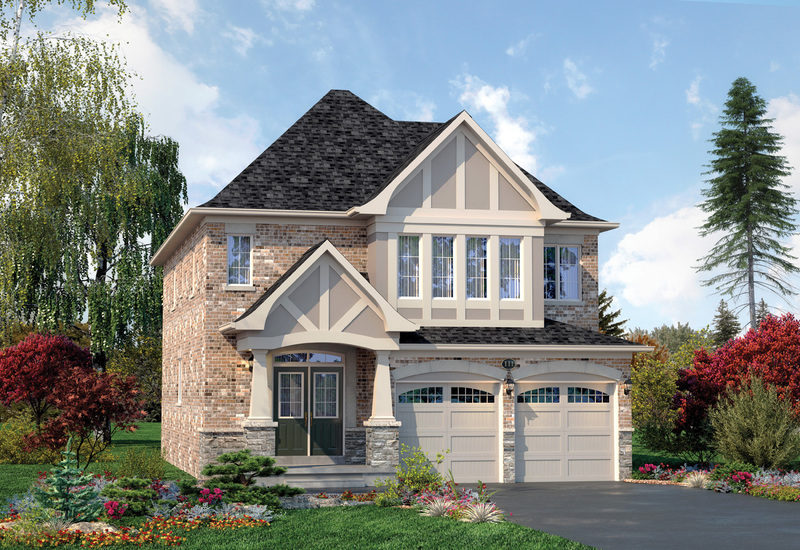 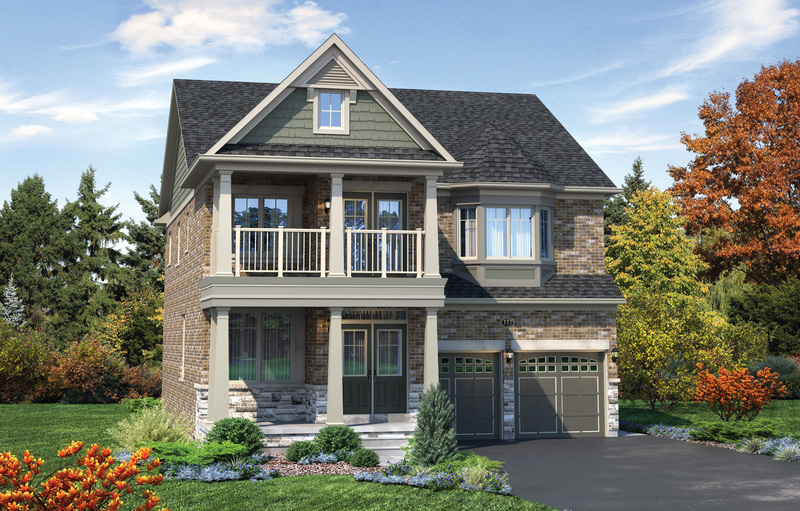 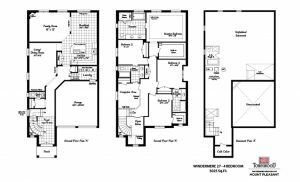 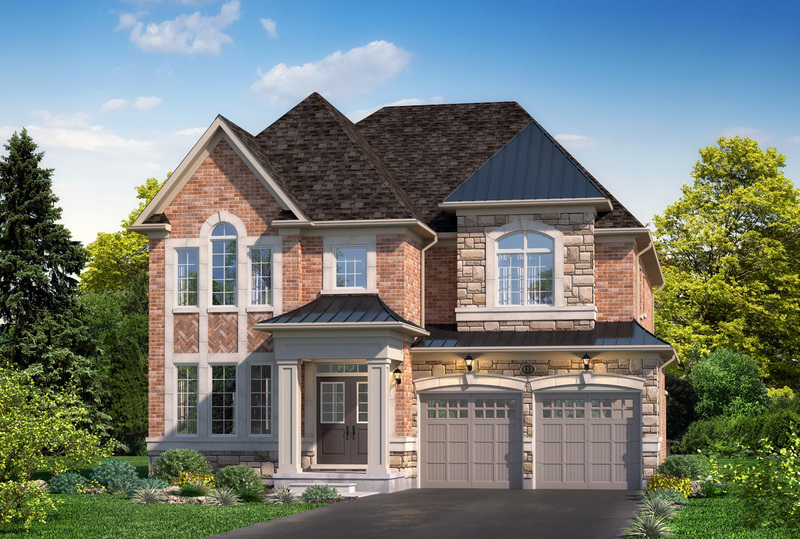 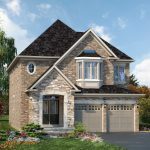 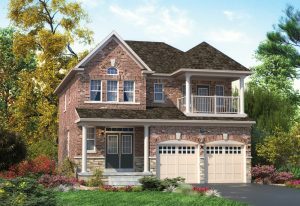 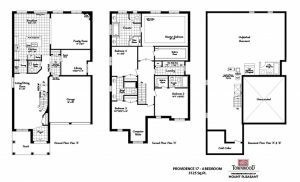 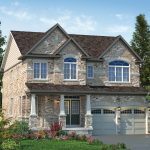 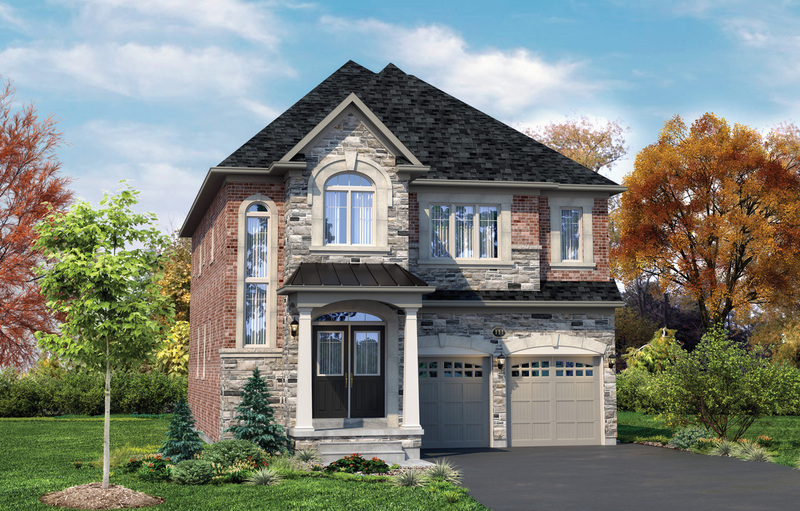 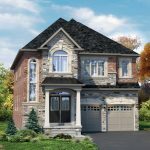 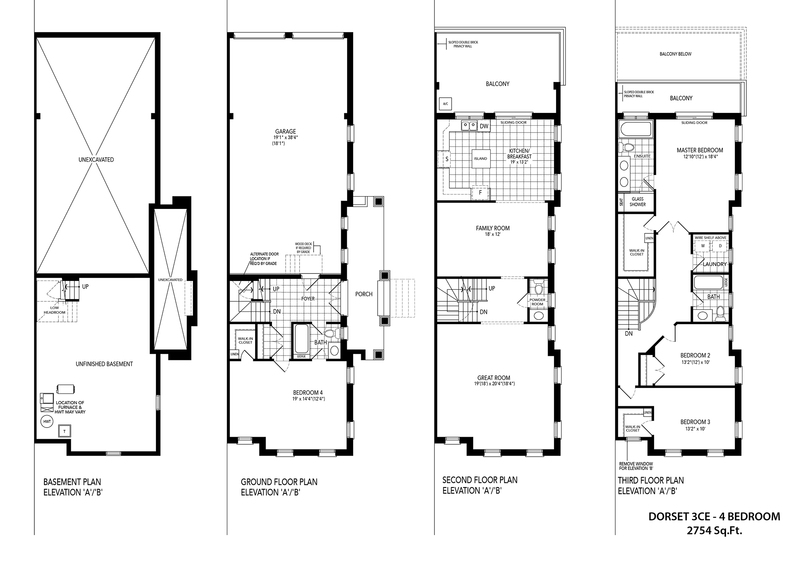 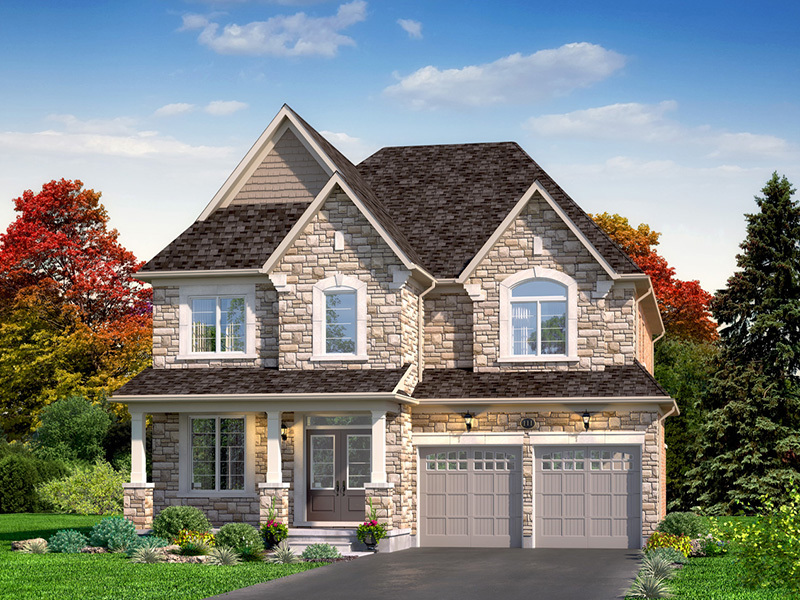 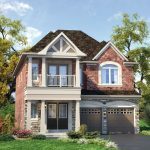 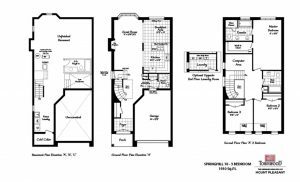 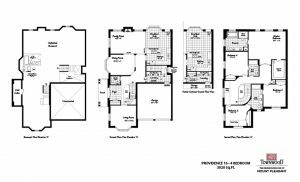 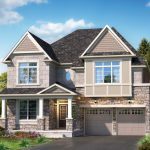 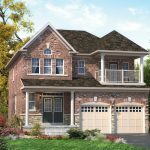 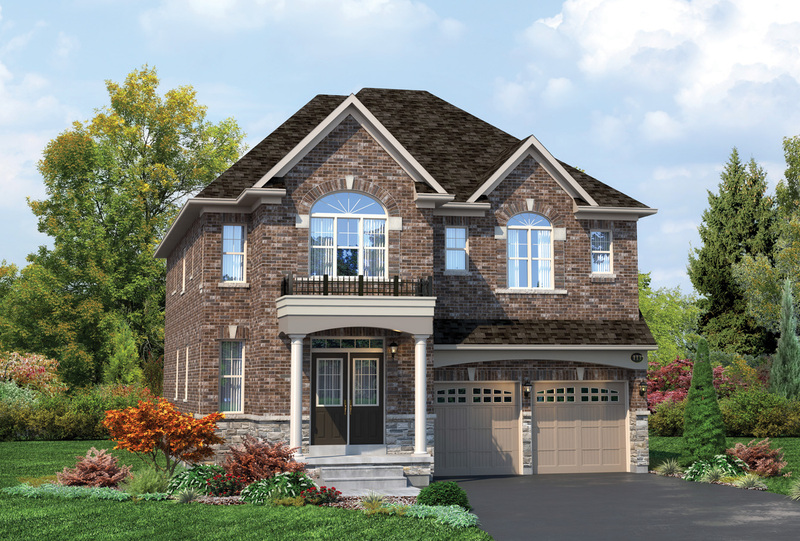 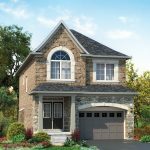 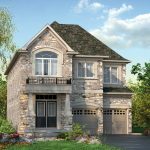 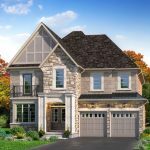 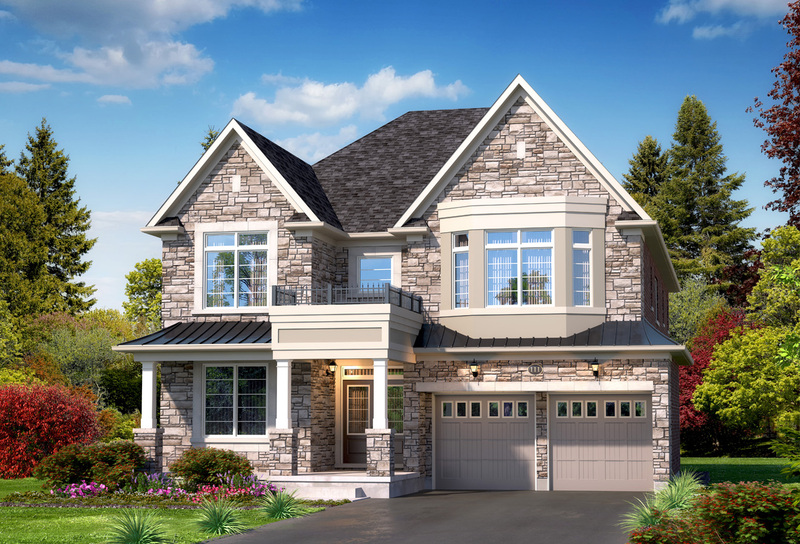 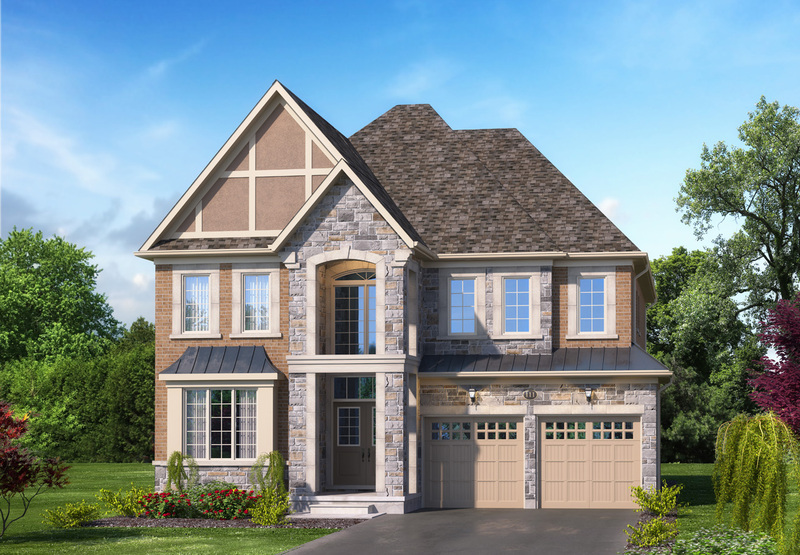 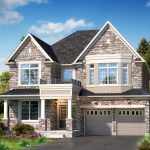 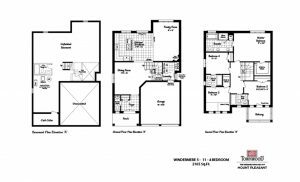 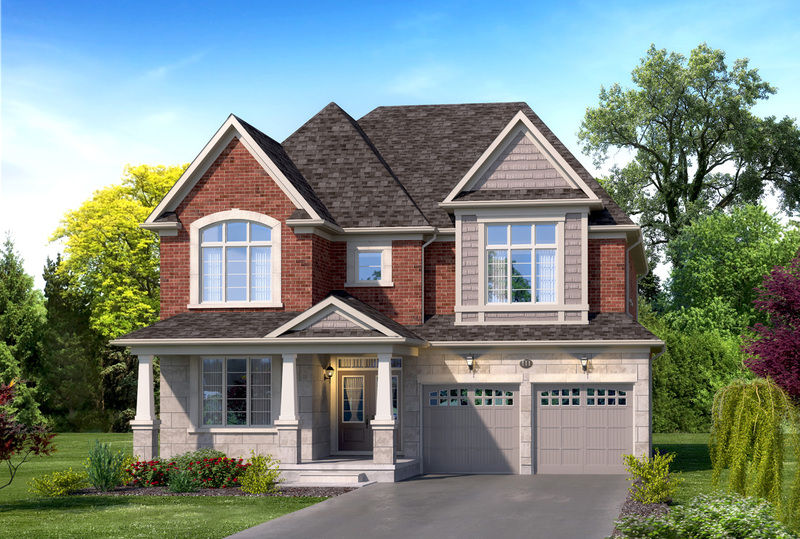 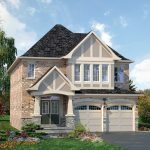 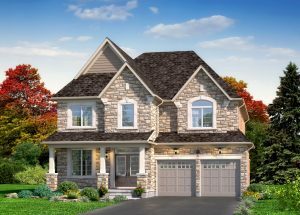 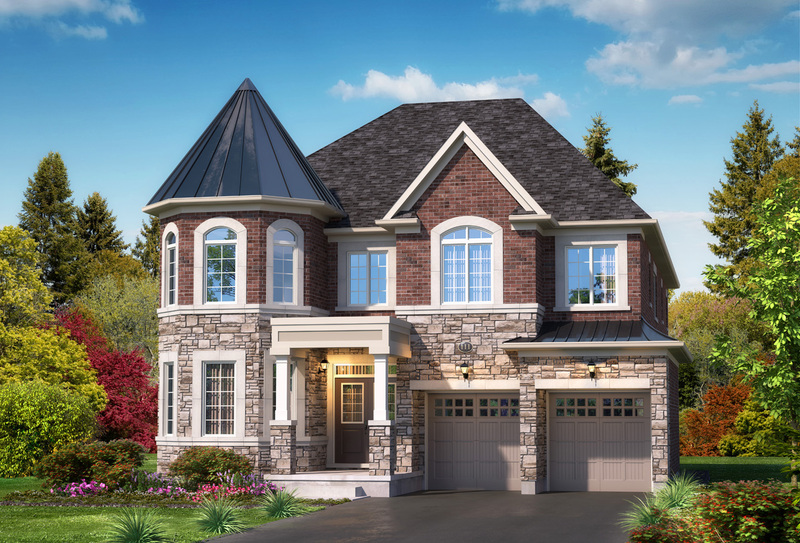 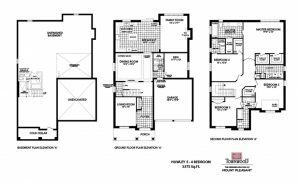 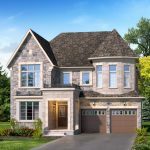 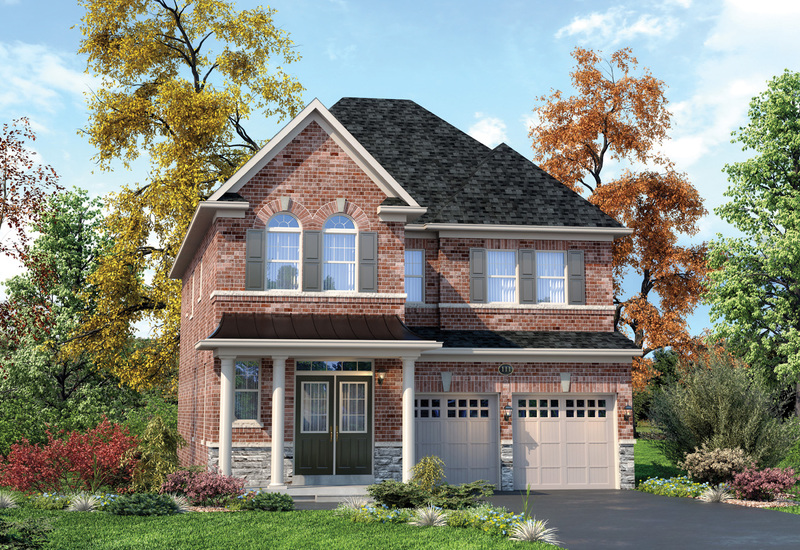 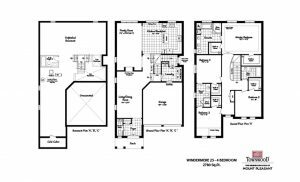 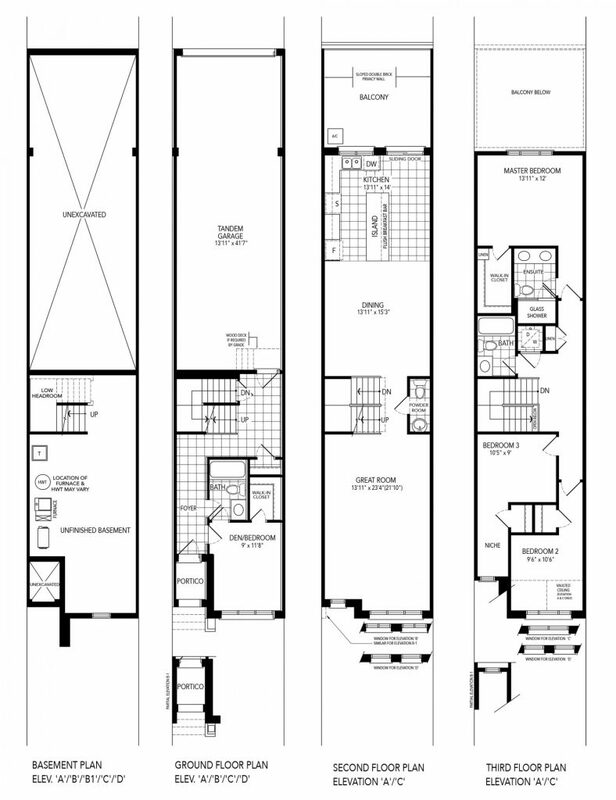 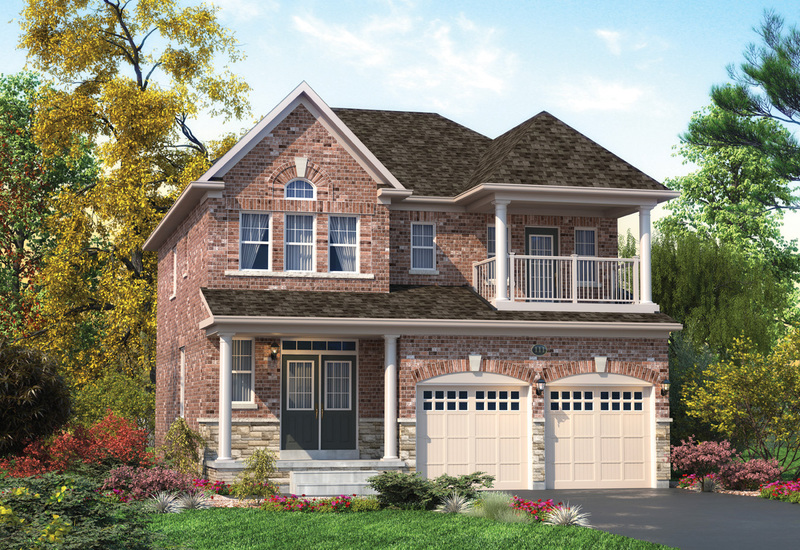 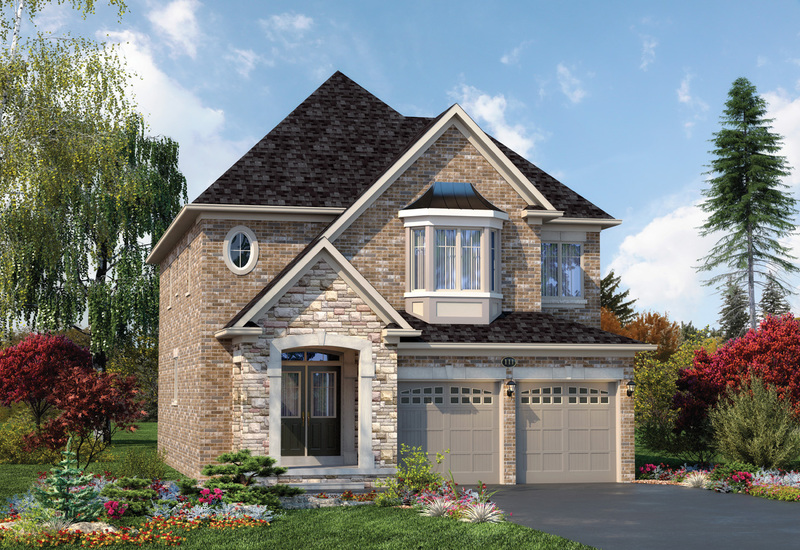 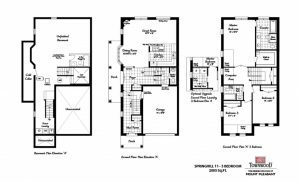 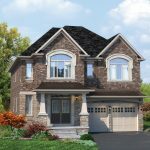 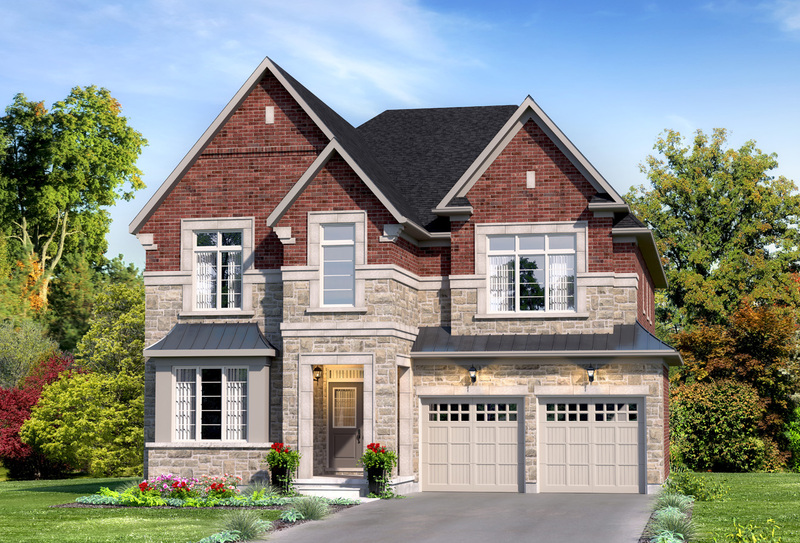 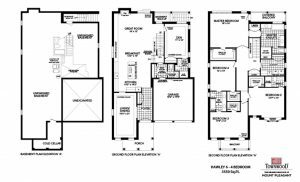 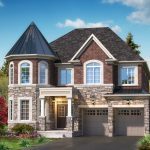 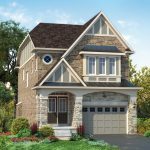 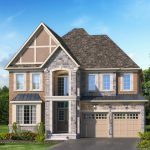 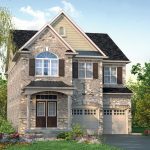 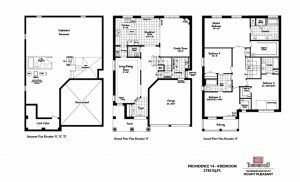 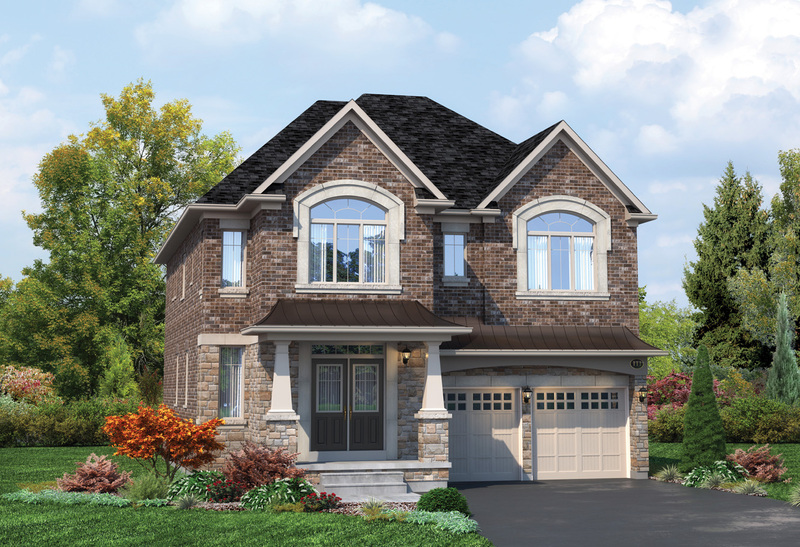 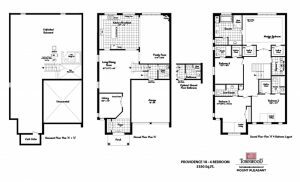 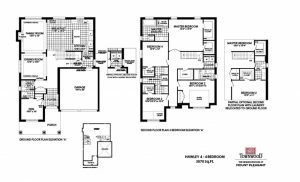 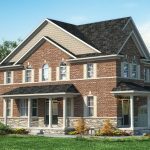 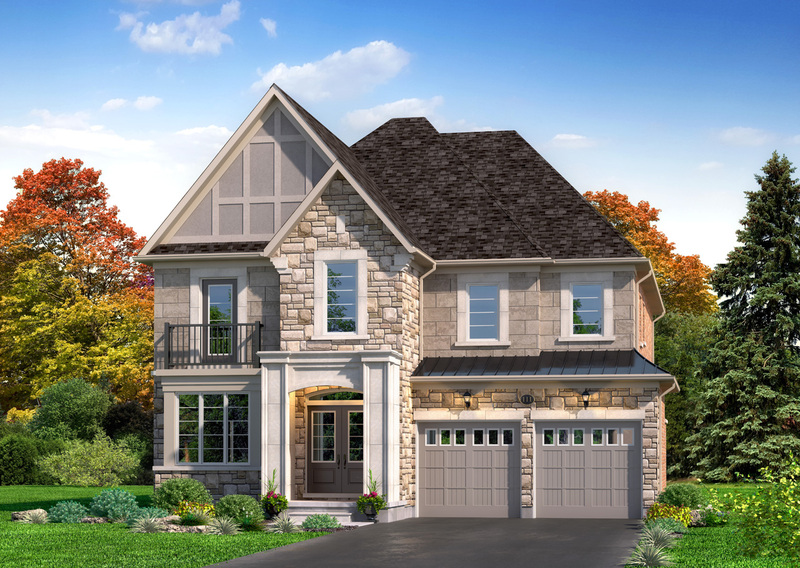 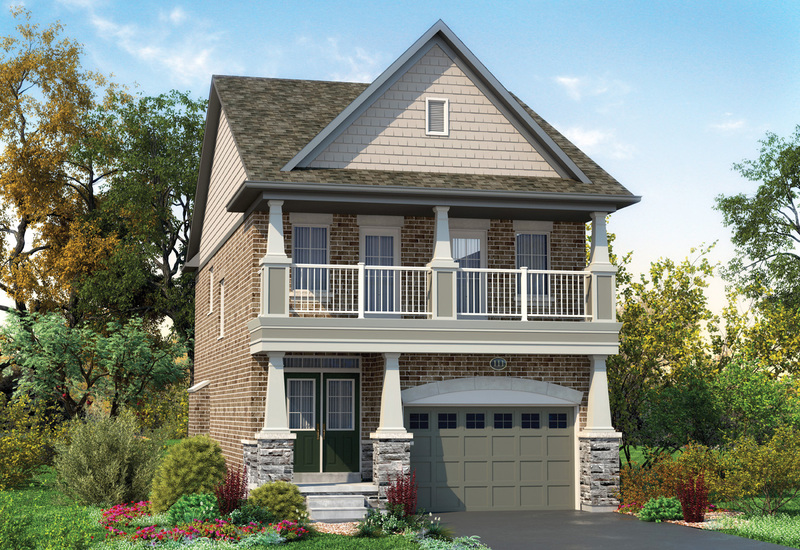 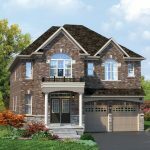 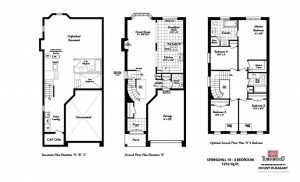 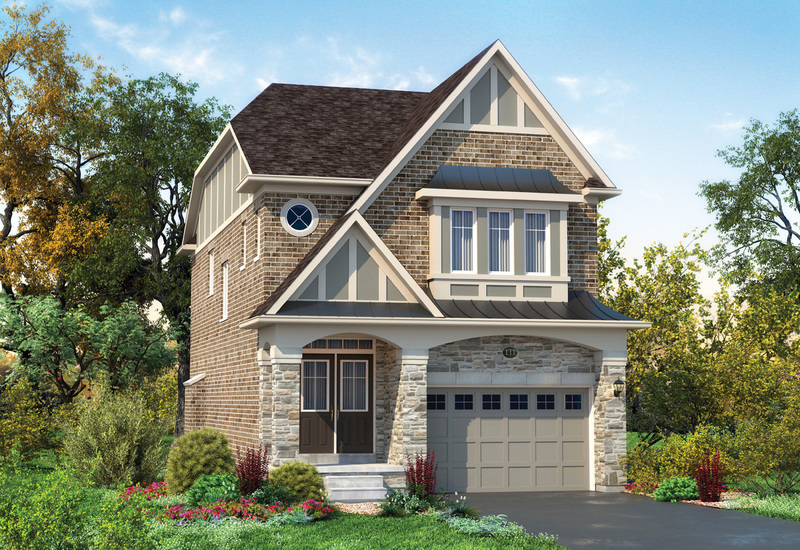 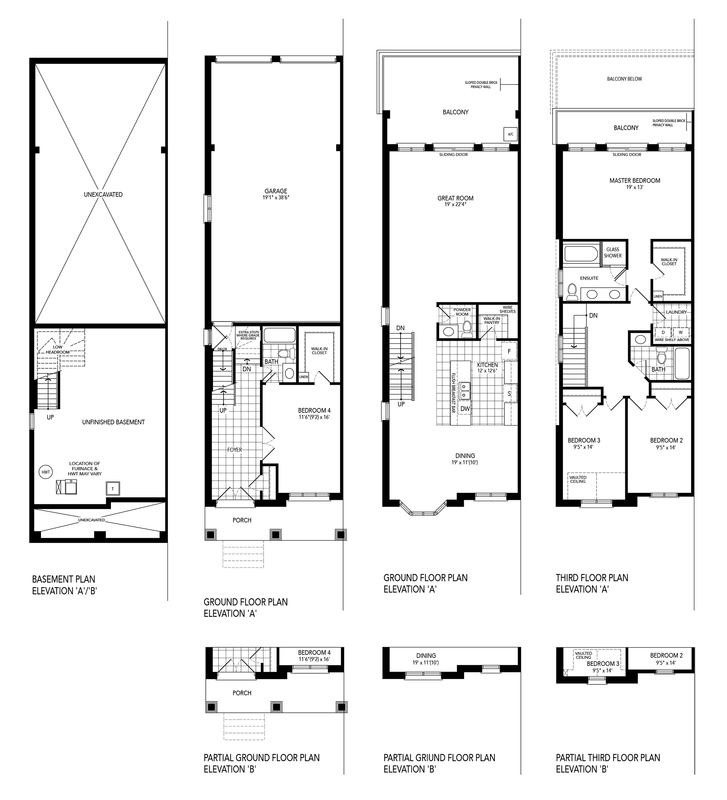 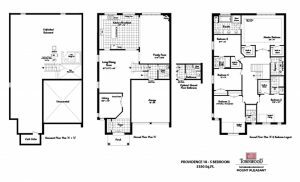 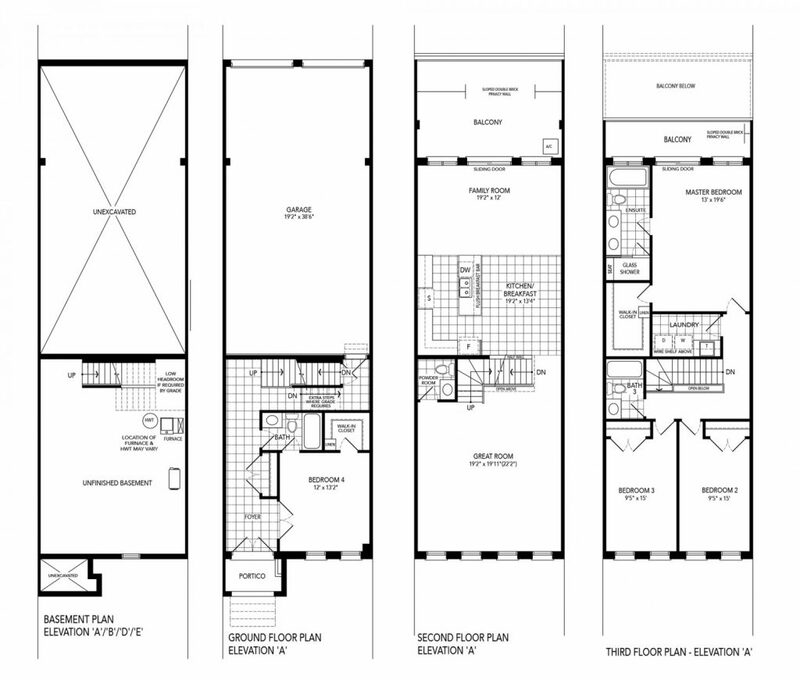 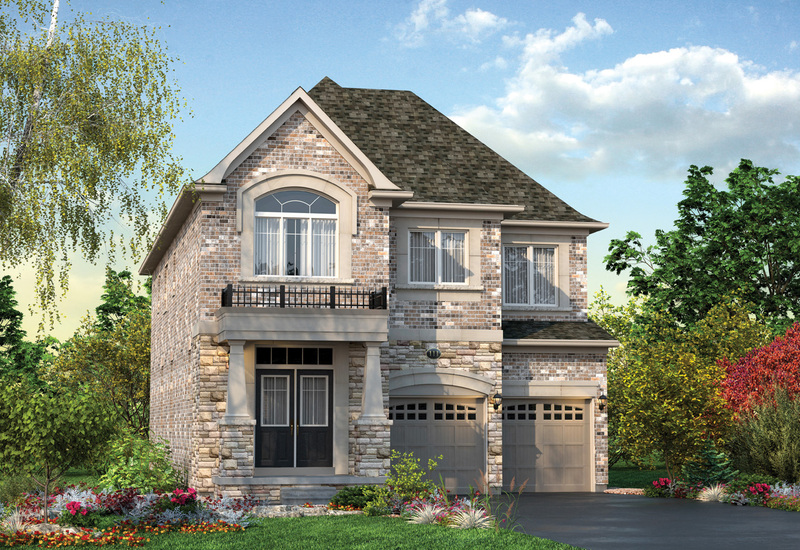 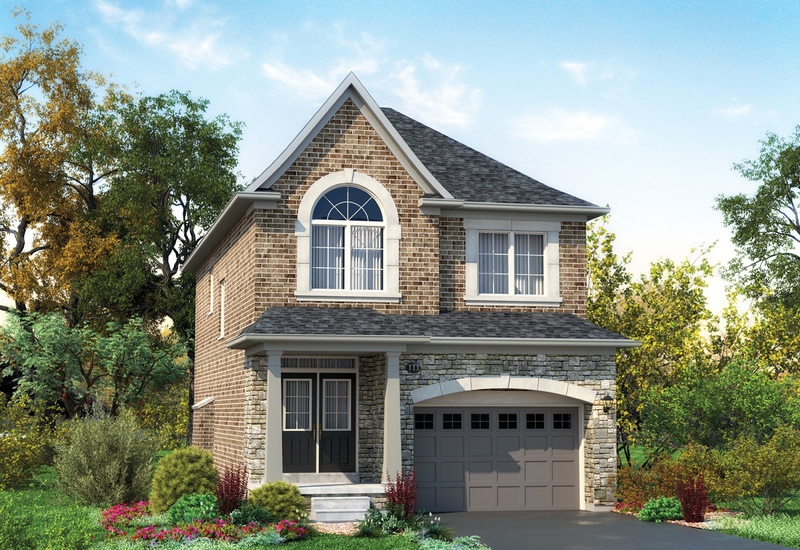 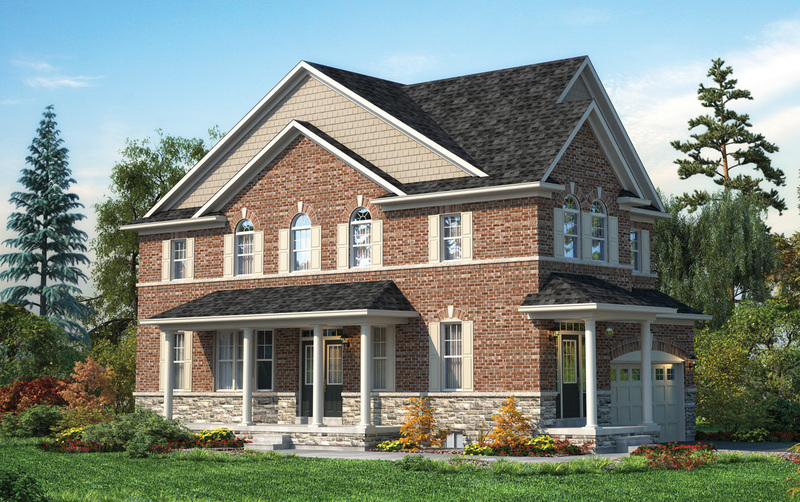 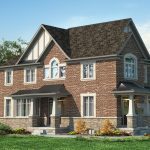 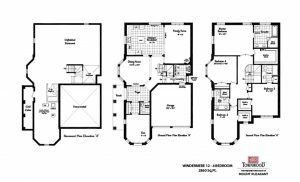 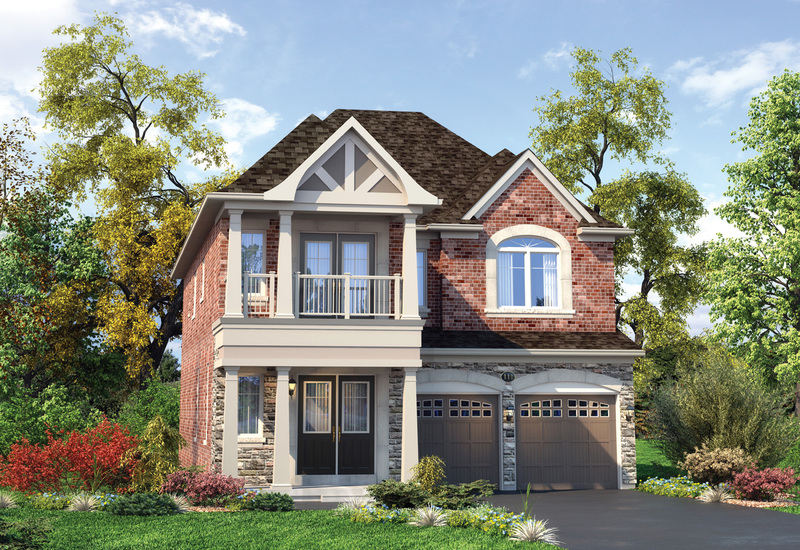 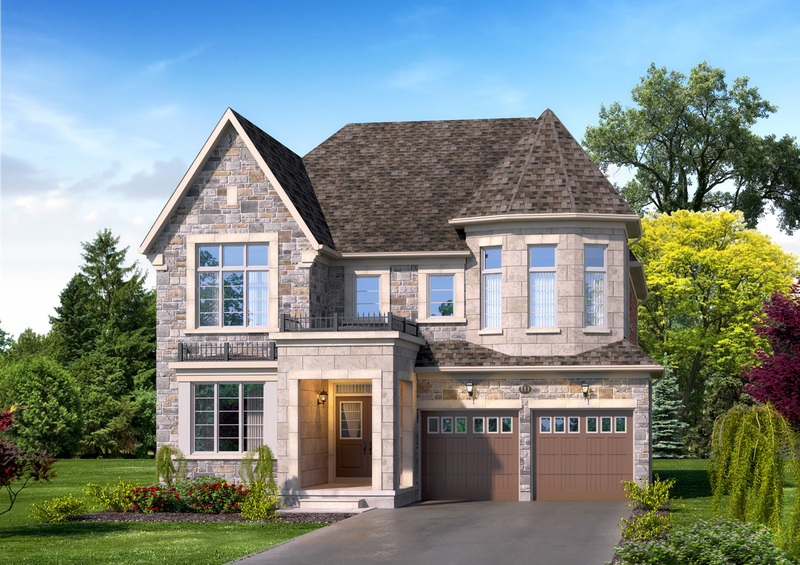 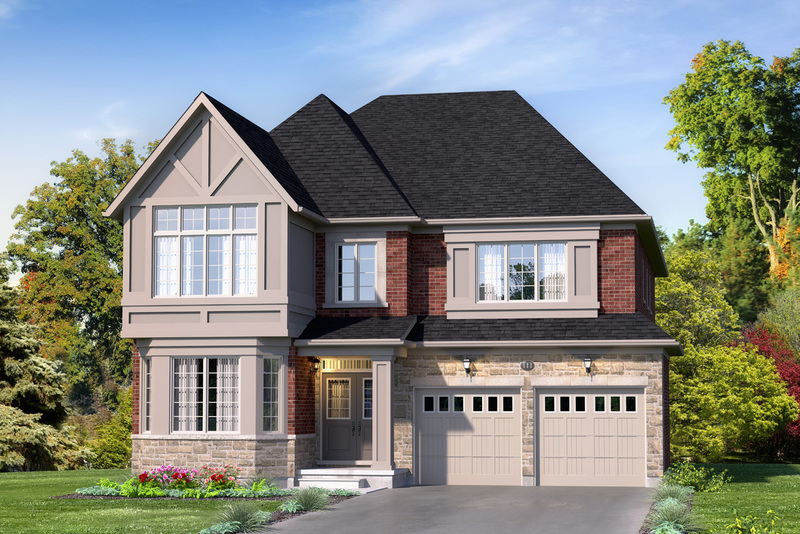 For more information about homes at The Neighbourhoods of Mount Pleasant, please contact our specialists at Townwood Homes.